Welcome to the Paralowie Campus of Temple Christian College. Temple Christian College is a Year 7—12+ Christian, co-educational school that now has two campuses in the state. Started in 2001, the Paralowie Campus is nestled in the heart of the northern suburbs and offers a comprehensive curriculum catering to the needs of a wide range of students with differing cultural backgrounds and experiences. Embracing the full vision of Temple Christian College, the Paralowie Campus offers its students and their families all the benefits of a local area school in an authentic Christian community. Our vision ‘Pursuing Excellence for the Glory of God’ has remained unchanged since 1983, as the core driver in our mission of developing our students in Character, Service and Influence. Strengthened from a circle of values that encapsulates: Community, Integrity, Resilience, Creativity, Learning and Empathy, Temple Christian College seeks to create the opportunity for students to experience life in an authentic Christian community. Each year, Temple Christian College produces a School Performance Report which is a collated version of the information presented under the headings specified by the Australian Government. Reports. 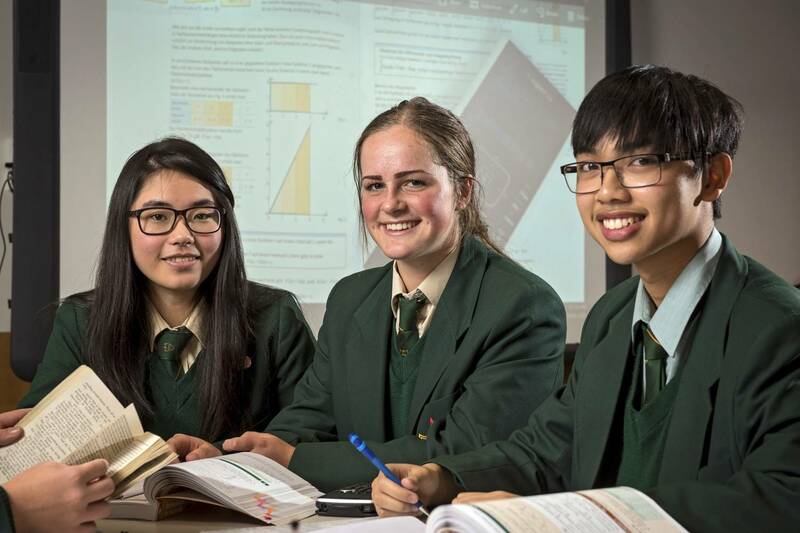 These reports are completed at the end of June with information covering the previous calendar year and include a summary of the campuses performance outcome in the standardised National Literacy and Numeracy Testing NAPLAN. At Temple Christian College we are honoured to have on staff a leadership team who are experienced, skilled and share a like mindedness in their Christian standards and ethos. Passionate about demonstrating a shared set of values, each member of the team plays a unique and critical role in the development of our students as they build on the strong foundation that has been established since its inception. Fostering personal growth in spiritual life is a core part of our vision and an important aspect of life at Temple Christian College. Deliberate in creating opportunities for the development and expression of our faith, the Paralowie Campus is rich in activities open to the whole school community. Under the banner of one leadership, Temple Christian College celebrates and encourages the unique life and development of each of its two schools with the knowledge that each location embraces and represents the fullness of the vision that was established with start of the Mile End Campus in 1983. The 30th year anniversary celebration book created in 2013 highlights some of the special events marking the growth and development of the school. At Temple Christian College we believe that is important that all staff be able to model the Christian life for our students. For this reason all staff, full time and part time positions along with Temporary Relief Teachers, Instrumental and Vocal Teachers are required to be practising Christians. So important is this requirement to the life of our school community, Temple Christian College was the first to include a Christian Ethos Statement for Staff in a South Australian School Enterprise Agreement. Temple Christian College is a member school of Adelaide Christian Schools, a ministry of Adelaide Christian Centre and sits under the governance of Adelaide Christian Schools incorporating Temple Christian College, Sunrise Christian School and a number of international and state based schools. These schools are co-educational and have several structures from ELC-7 through to R-12 settings.